Do you have a child who is just beginning to read? 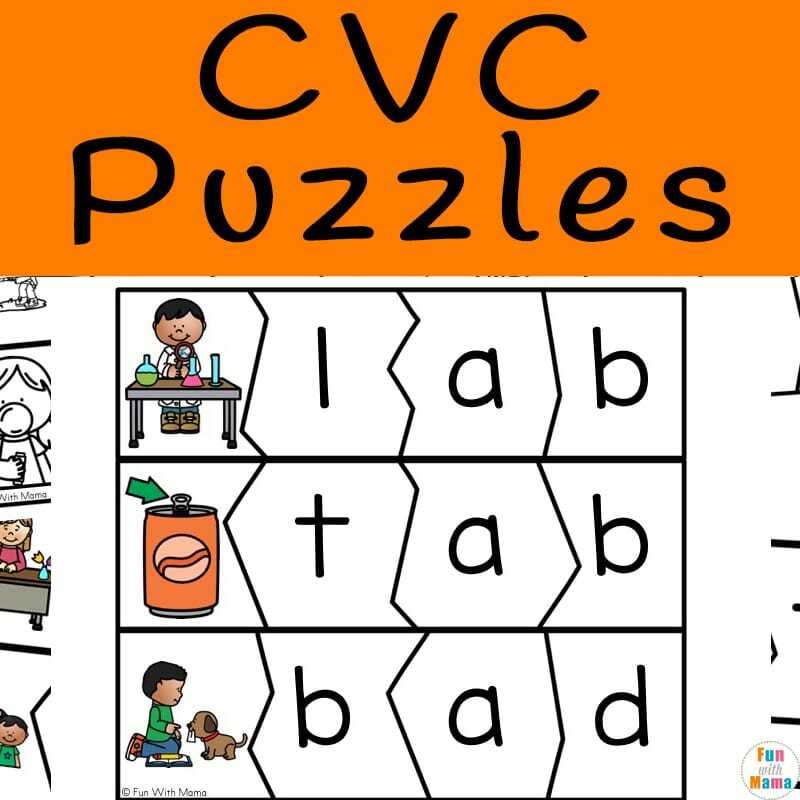 These CVC Puzzles included here have CVC words with pictures. 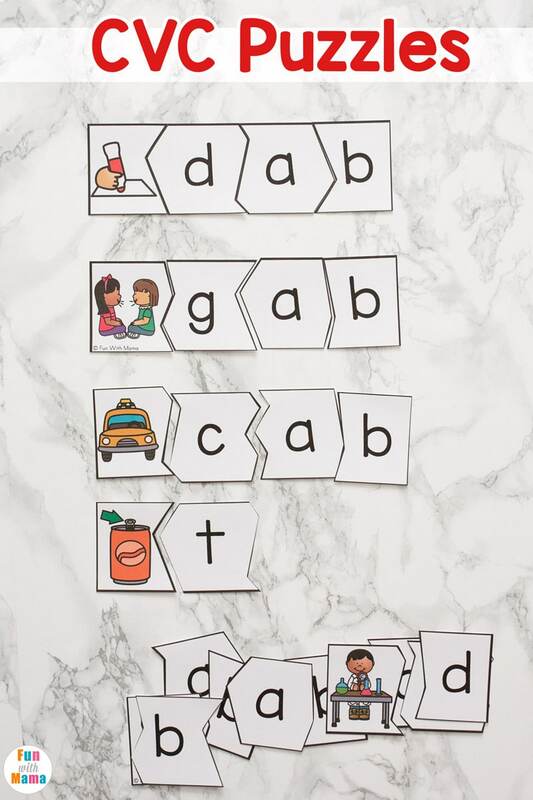 Make CVC Word play fun with a game like activity. 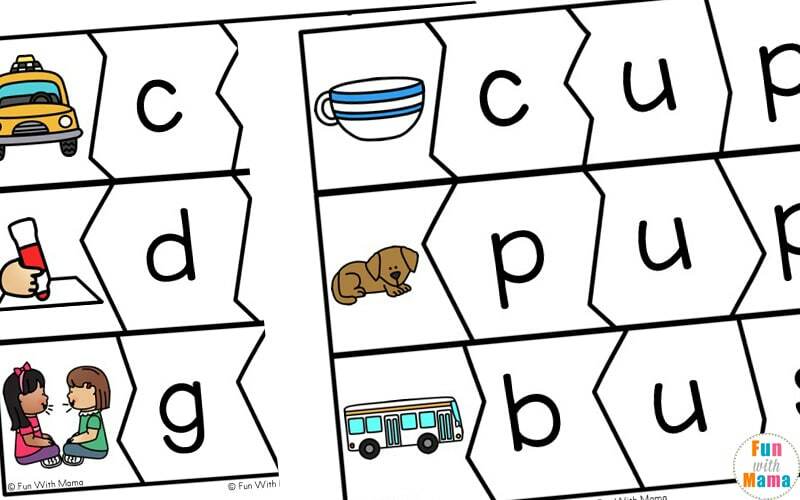 Puzzles include a hands on way to teach those consonant – vowel – consonant words, also known as CVC words. They are also perfect for literacy centers! You can get a sampler of the activity at the bottom of the post. 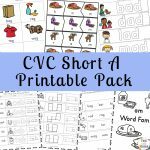 In this printable pack, you will find a four-piece puzzle for a multitude of CVC words. 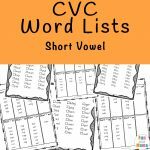 They are easy to prepare and a great way to introduce young children to CVC words. Print out on cardstock and cut. 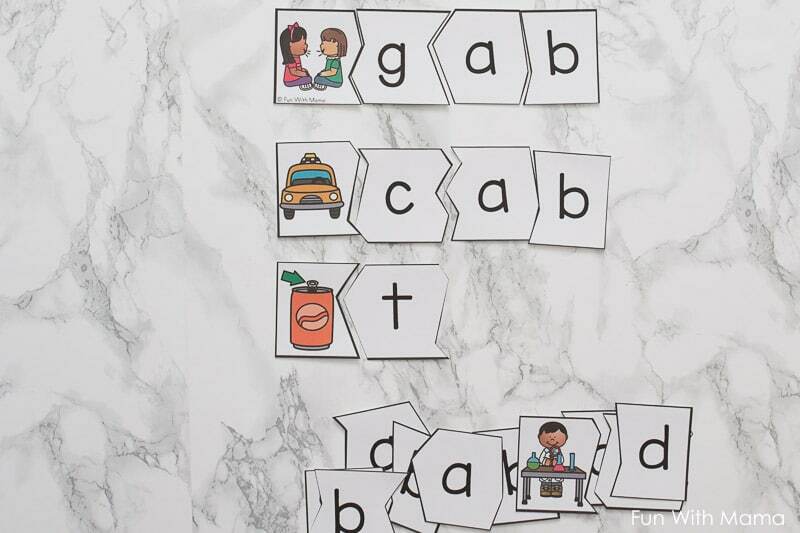 Or you can print out the cvc words with pictures, cut them, laminate them and then use them for extra durability. There are 54 pages of CVC words with pictures. 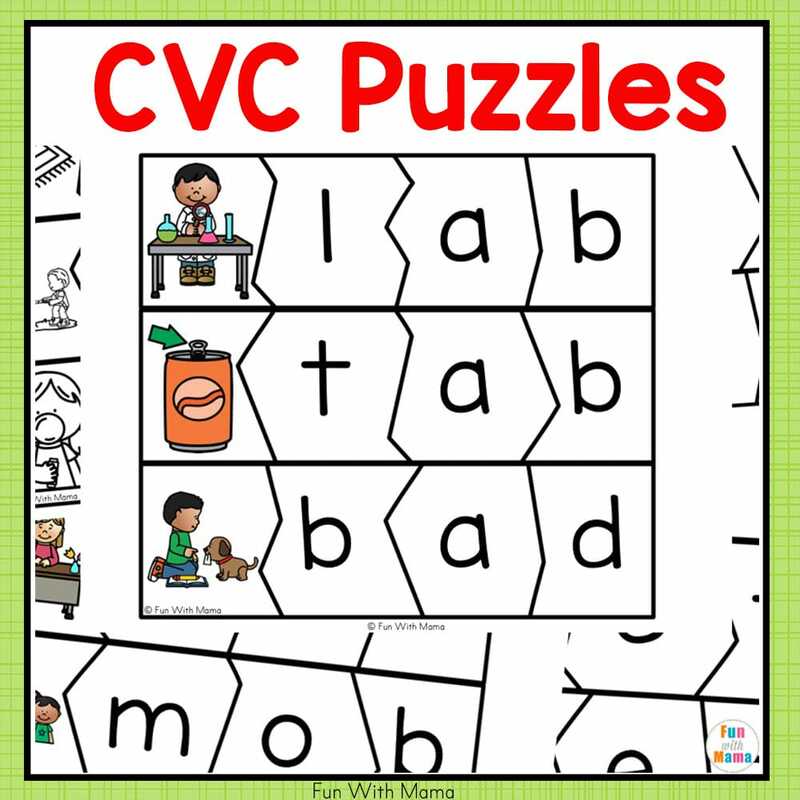 In this CVC puzzle pack there is a four-piece puzzle for each of the CVC words listed below. 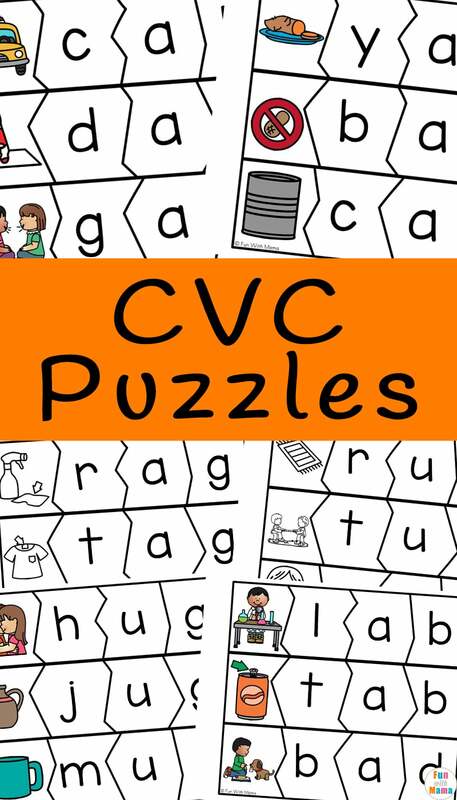 Each puzzle contains a picture of the CVC word and then the letters that spell the word. 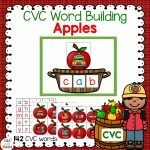 These puzzles are a fun way to introduce young children to CVC words or for older children to learn to spell CVC words. 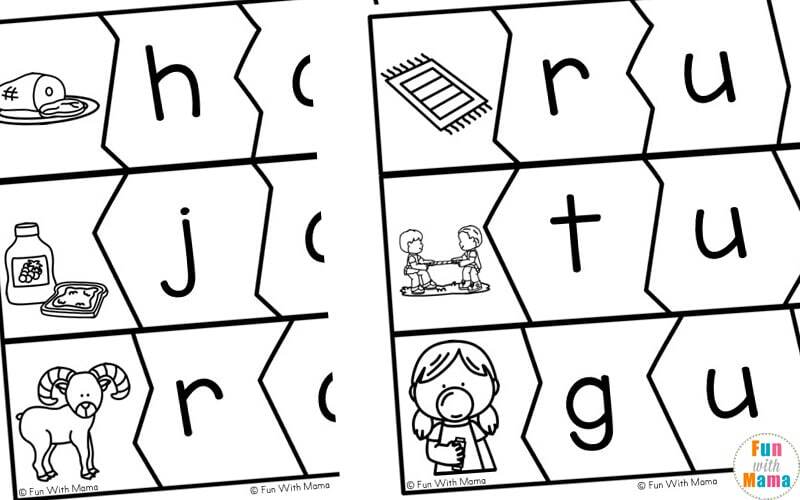 If you choose to laminate these puzzles, children could also practice writing the letters to spell the words on the puzzle after they have completed it. This printable pack comes in a color as well as a black and white version for those who like to save on ink. 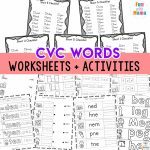 You can get the full activity pack including a black and white (and color) copy of the CVC Words with pictures puzzles, grab them here: CVC Puzzles. You can also find it here on Teachers Pay Teachers. To get the sampler of the cvc puzzles activity, use the button below.